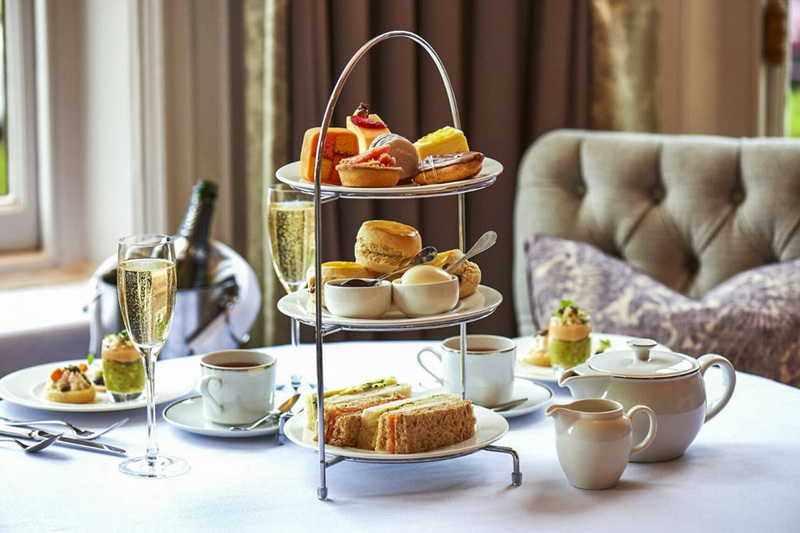 One of our favourite things to do is indulge in a decadent afternoon tea, there’s nothing quite like the quintessentially British tradition and there are not many better places to enjoy an afternoon tea than the unofficial foodie capital of the north, York. From the tourist afternoon tea hotspots to 5-star hotels, independent favourites or dining in a railway carriage, the city of York has a huge array of stunning locations to enjoy one of Britain’s much-loved foodie experiences. We’ve rounded up some of our favourite places for Afternoon Tea, your only dilemma is which one to visit first. As Yorkshire’s only 5 Star Hotel, The Grand is the perfect place to celebrate a special occasion with afternoon tea in York. 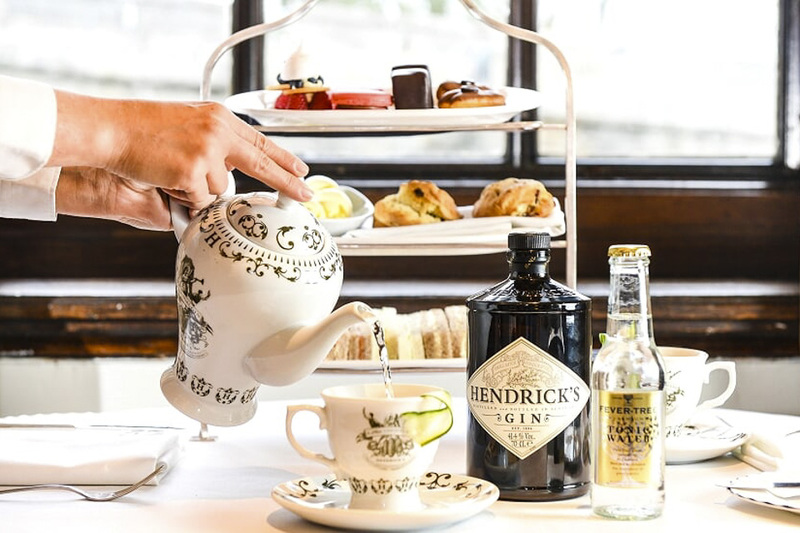 The Grand afternoon tea offers an elaborate tower of savoury and sweet treats, complete with optional Prosecco, Champagne and Gin & Tonic upgrades. 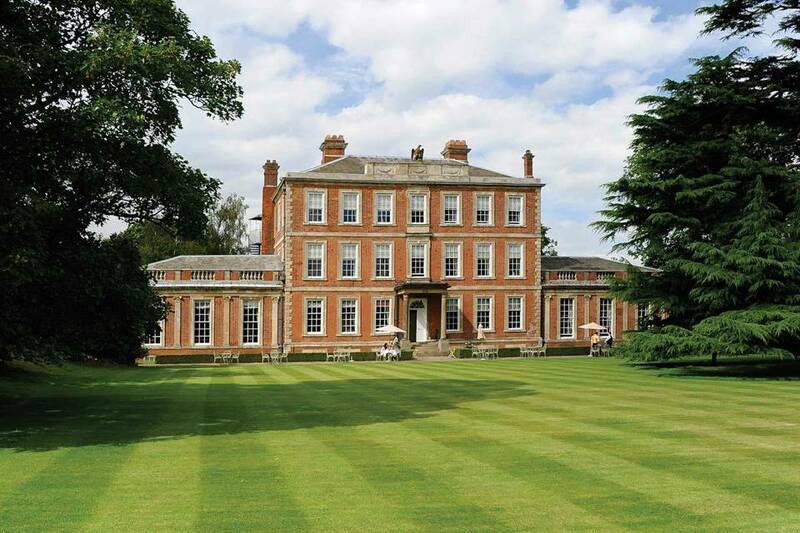 With stunning views across carefully manicured lawns all the way to the Minster, The Principal’s Garden Room is a strong contender for the most stunning location for afternoon tea in York. On par with the beautiful location is their sumptuous selection of beautiful cakes and pastries. The Principal utilises the very best local and seasonal produce to deliver one of the best afternoon teas in York with some mouthwatering added extras. When anyone thinks of afternoon tea in York or even Yorkshire, probably the first name that springs to mind is Bettys. Going strong for over 100 years with queues out of the door come rain or shine, this very English institution ticks all the right boxes for a delicious afternoon tea. 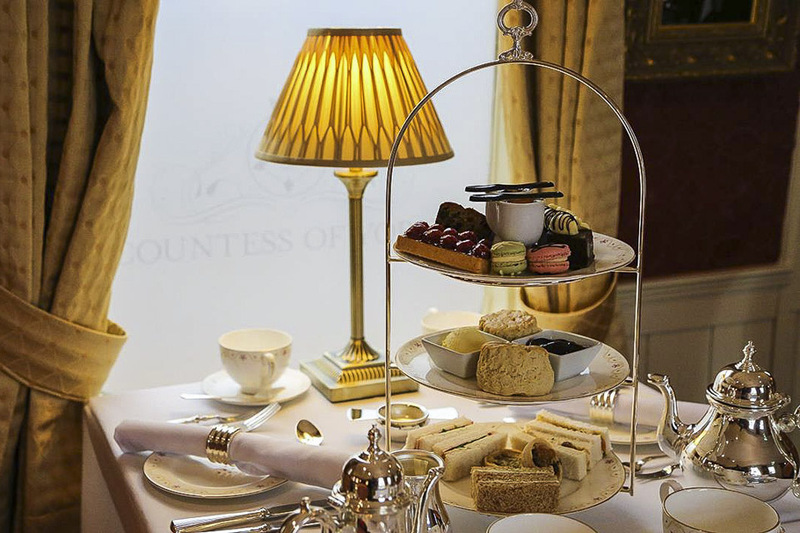 Ok, so afternoon tea on the Orient Express might be a tad too expensive for us mere mortals (£235 each to be precise) But afternoon tea in York aboard the beautifully restored Countess of York might be the next best thing. Featuring delicious sandwiches and homemade cakes together with a wide selection of loose-leaf teas. There are even gluten-free and children’s options too. The iconic Ivy rolled into St Helen’s square this year to rival York’s much-loved foodie destinations. 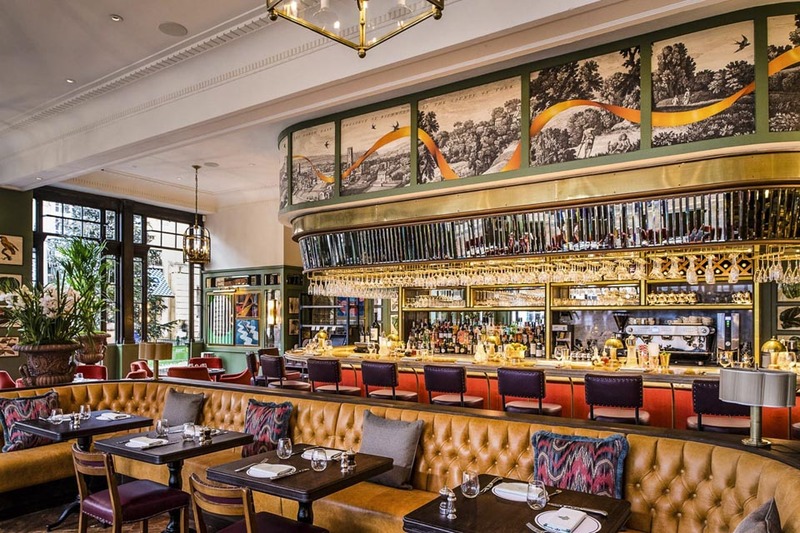 Expect all the style and glamour of the original Ivy London, as they serve a delicious selection of savoury and sweet treats 7 days a week. Champagne is obligatory in such a stunning location of course. The traditional English ritual takes place in one of the grand public rooms of the historic hall or on warmer days on the south terrace. Afternoon Tea at Middlethorpe is a long-lasting tradition enhanced by a local luxury connection with the old established family tea merchants “Taylors of Harrogate”. 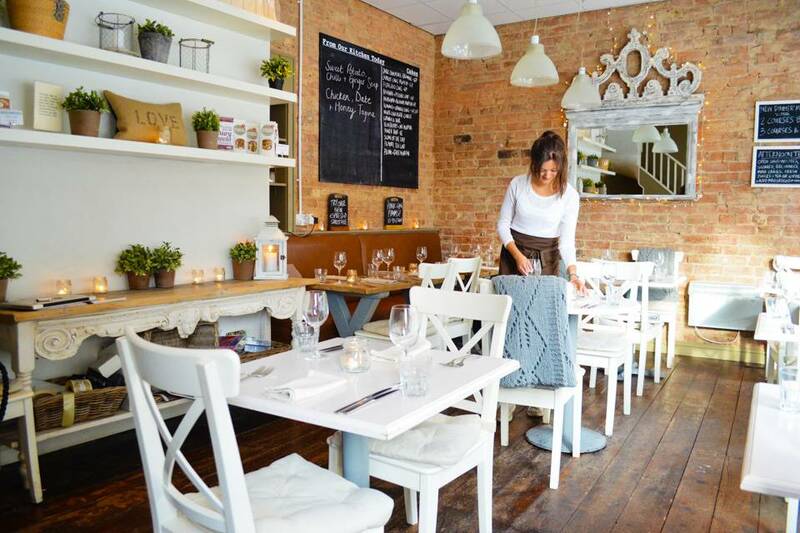 Bringing a taste of San Francisco to the streets of York might have been some mean feat, but a menu devoted to pure and natural wholesome foods, together with a super stylish location has been a big hit with the people of York since opening. Enjoy a mouthwatering selection of 100% gluten-free cakes as part of their afternoon tea selection, all baked in their very own Wetherby Bakery.